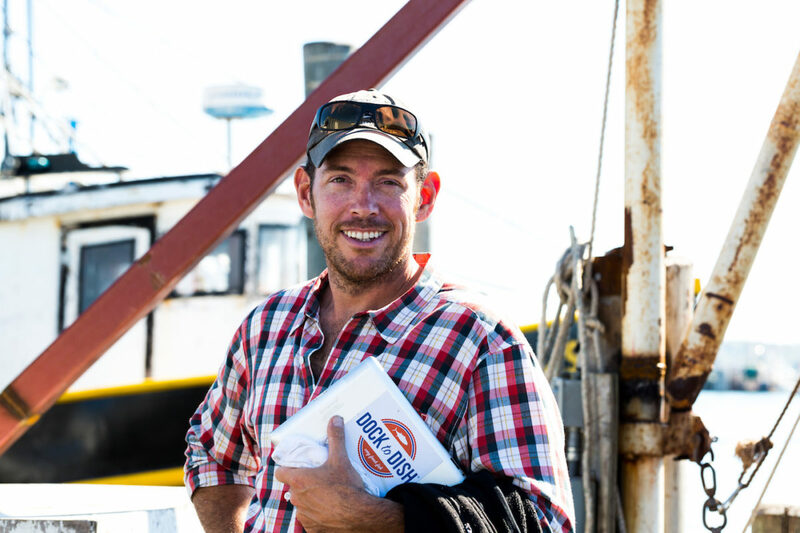 Sean Barrett is a lifelong veteran of both the restaurant and fishing industries of New York State, and the founder of Dock to Dish — an expansive international network of community and restaurant supported fishery programs that are broadly recognized as being visionary blueprints for the future of sustainable seafood. 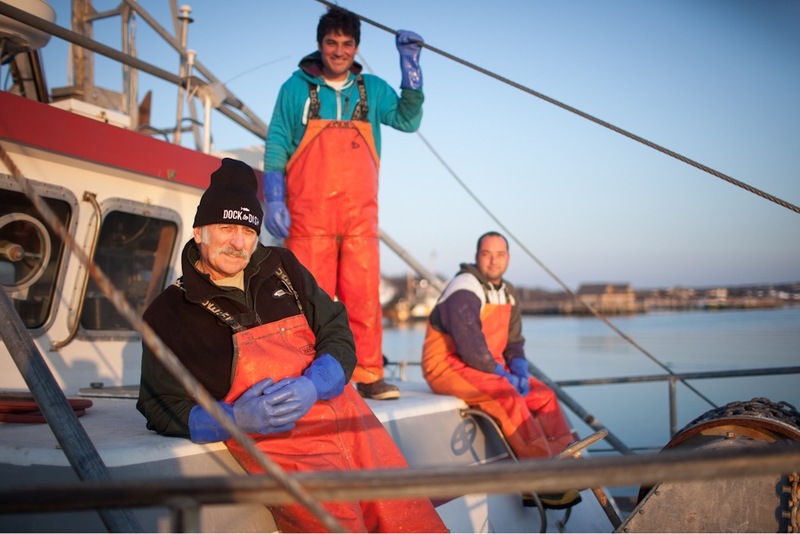 His innovative membership-based supply systems launched in 2012 connect small-scale artisanal fishermen directly to local communities, restaurants and institutions through wild seafood sourcing cooperatives that build resilience to climate change. Over 90 percent of the seafood consumed in the U.S. is imported from unknown sources outside of the country. More than half of it is farmed fish, much of the other half is illegal wild fish, and only one to two percent of it is inspected for safety when it arrives here. Of what does get inspected, the vast majority gets rejected. Statistically speaking, when you are blindly buying seafood in the U.S., it is highly probable that a veritable kaleidoscope of horrible realities are attached to it, ranging from slavery in the supply chain, to mislabeling, to use of antibiotics. Can you tell us about the relationship between traceability and sustainability? The fact is there cannot be a coherent conversation about sustainability in seafood until there is verifiable traceability in seafood. 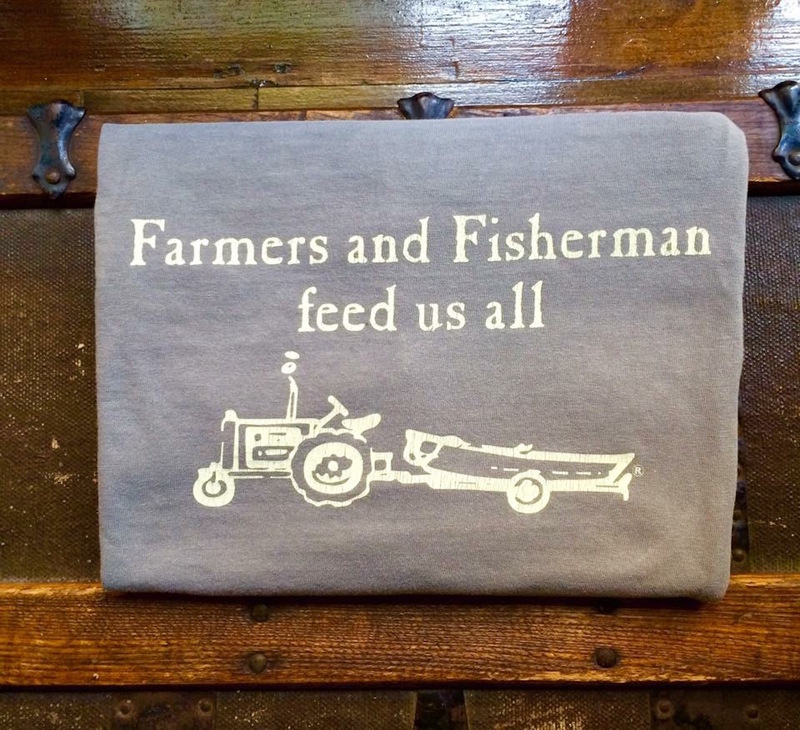 Traceability is the number one profit-killer for the middlemen and their murky supply chains. 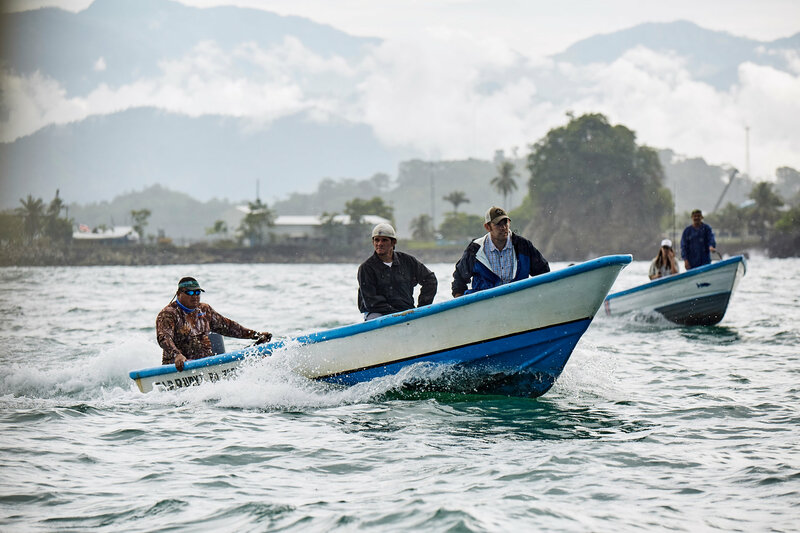 Dock to Dish programs are shining a flood light on the supply chain, and are proving in ports across North and Central America that verifiable traceability and source transparency are possible and part of a new reality in sustainable seafood. How does the seafood industry impact the environment? The enormous carbon footprint generated by the industrialized seafood distribution system in the U.S. is unsustainable and contributing to global warming and climate change—especially when fish is shipped by airplane. 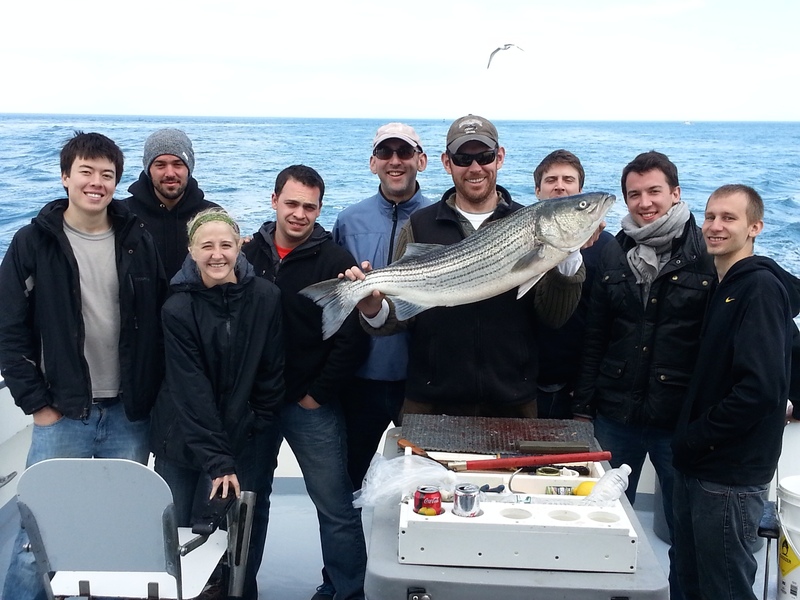 Dock to Dish fish never travels by air, and our operations generate the smallest carbon footprint of any other sourcing and distribution model in our class. Can you tell us about Dock to Dish 2.0? Last year we pioneered the world’s first live tracking dashboard to monitor hauls of wild seafood from individual fishermen at sea directly to end consumers on land. This unprecedented technology bundle has been dubbed Dock to Dish 2.0. Once completed, the bundle will be open-sourced for all independent small and medium-scale fisheries around the world to replicate and use. How can people get involved with Dock to Dish? Dock to Dish is currently operating in New York, Los Angeles, San Francisco, Washington, DC; Vancouver, BC; Costa Rica, Nicaragua, and Bahamas. Individuals, families and restaurants who are interested in Dock to Dish membership can join our waitlist on our website. What advice would you give readers who want to make smart food choices and support seafood sustainability? Know your fisherman. 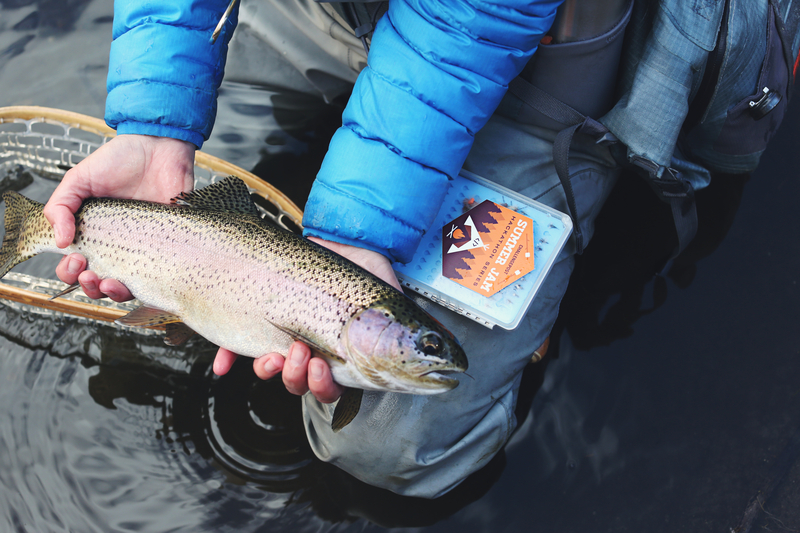 Pledge allegiance to source only wild, local, U.S. seafood with verifiable traceability and source transparency.